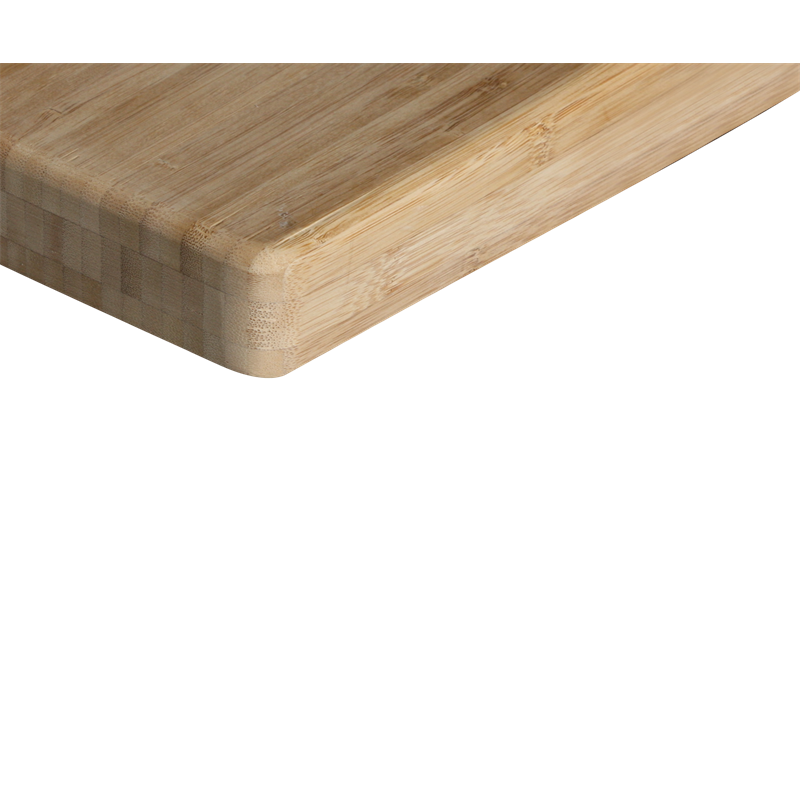 The natural beauty of bamboo will radiate in either a country or contemparary style kitchen. *Bamboo is not available through our cutting service. **Colour variations may occur with our bamboo and solid timbers as they are all natural products. This is part of the natural beauty. 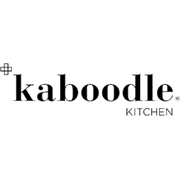 Kaboodle bamboo benchtops are made from glued and compressed bamboo strips and will withstand most knocks. Available in thicknesses of 35mm and 50mm, they feature a bevelled edged profile and a raw finish, allowing for a myriad of design choices. They are available in widths of 600mm and 900mm.